Blinds.ca is Canada’s one-stop shop for all things windows. From basic blinds and shutters to luxurious drapes and shades, they have everything you need to add style and personality to your home. 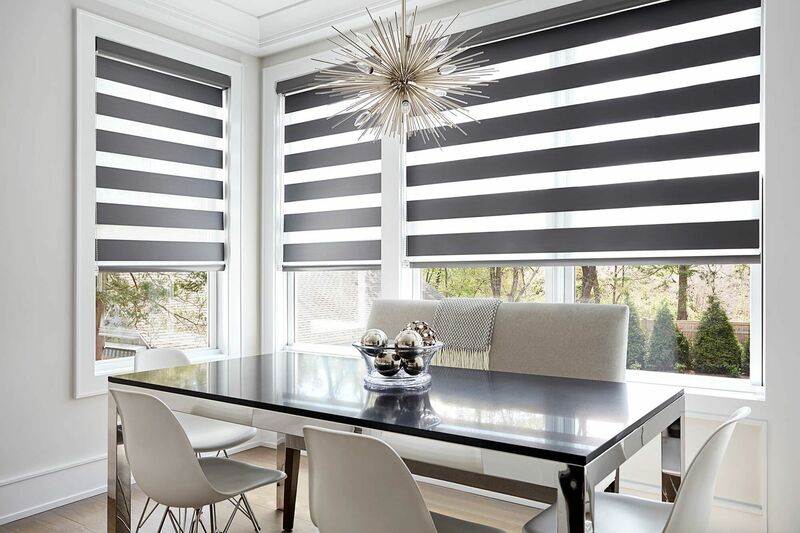 As the number one retailer of blinds, shades, drapes, and shutters, Blinds.ca is visited by thousands of customers in search of the perfect window treatment for their homes. Whether you are looking for double cell shades with insulation or rich wooden blinds to add life to your living space, Blinds.ca is here to help you. As their name would imply, Blinds.ca is the number one provider of blinds in Canada. But that’s not all they offer. From shades, drapes, and shutters of all kinds and sizes. If you’re not sure how to start shopping for window treatments for your home, you can browse Blinds.ca by function. Whether you’re looking to darken a room, reduce television glare, or find something that’s safe for your children, Blinds.ca has something for you. They even have window treatments especially for oddly shaped windows, dust-prone areas, and high windows. If it’s your first time shopping for window treatments, Blinds.ca has a team of helpful sales experts who are ready to walk you through the entire process. You can find the best Blinds.ca deals right here on this page, but there are plenty of other ways to enjoy additional savings while shopping for blinds and window treatments. You can start by checking out the sale section on Blinds.ca to find stylish and functional window treatments at significantly marked down prices. Blinds.ca also has limited time discounts and shipping promotions from time to time so keep your eyes peeled for new deals. The best way to get notified about upcoming sales, special offers, and new product arrivals is by subscribing to Blinds.ca’s free email newsletter. If you have any questions or concerns about your Blinds.ca order, you can contact their customer service team by calling 866-551-3166 or by sending them an email. You can also follow Blinds.ca on Facebook, Instagram, and Twitter. Join the Blinds.ca mailing list to receive emails about new product arrivals, exclusive offers and deals, and upcoming sale events. Size and fit are such important factors when it comes to buying window treatments. If you’re not sure how to measure your windows for the particular kind of treatment you want, you can check out the measuring guides on Blinds.ca. They have tips and tricks on getting perfect measurements, whether you’re interested in buying wooden blinds, plantation shutters, horizontal shadings, woven wood shades, or any other kind of window treatment. If you would like to install your new window treatments yourself but aren’t sure how to get started, you can take a look at the handy installation guides on Blinds.ca. They provide step by step instructions to make it very easy. Their window treatments aren’t hard to install to begin with. All you need is a screwdriver, drill, level, and measuring tape. If you don’t trust yourself to take on the project on your own, you can get in touch with Blinds.ca and they can send a professional to install your new window treatments for you. If you find a window treatment you love at Blinds.ca, you don’t have to jump in and make the purchase right away. You can ask them to send you free samples so you can get an idea of how your new window treatments will look and feel. Simply choose the product you are interested in and add a sample of any color. Blinds.ca will send you ten free samples to compare. 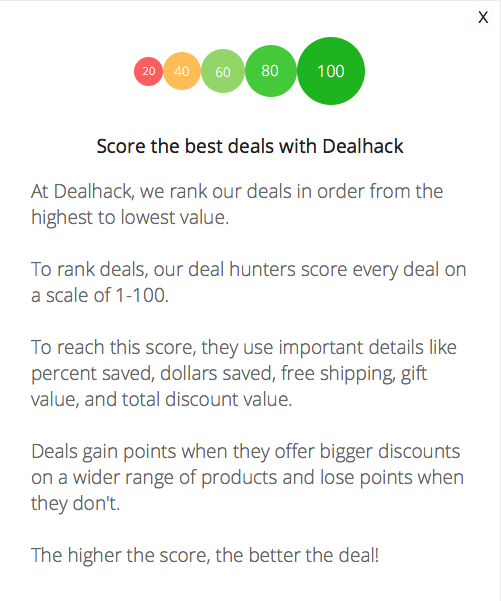 What is Today's Best Blinds.ca Coupon? Currently, the best Blinds.ca coupon is 'Free Shipping in Canada'. There is no code required to claim this offer. Blinds.ca offers free shipping on most orders within Canada. They do not ship to PO Boxes. Delivery times vary depending on your exact location and your order’s processing time. Custom items may take longer than usual to arrive. To keep track of your order, you can log in to your Blinds.ca account or you can use the tracking information included in your shipping confirmation email. Blinds.ca has a 100% satisfaction guarantee. If for any reason you are not completely satisfied with the color, size, or quality of the item you’ve received, you can return it within 30 days of delivery. To initiate a return, simply get in touch with the Blinds.ca customer service team and they will walk you through returning your order.